With the weather warming up, it’s time to start planning for the upcoming growing season. 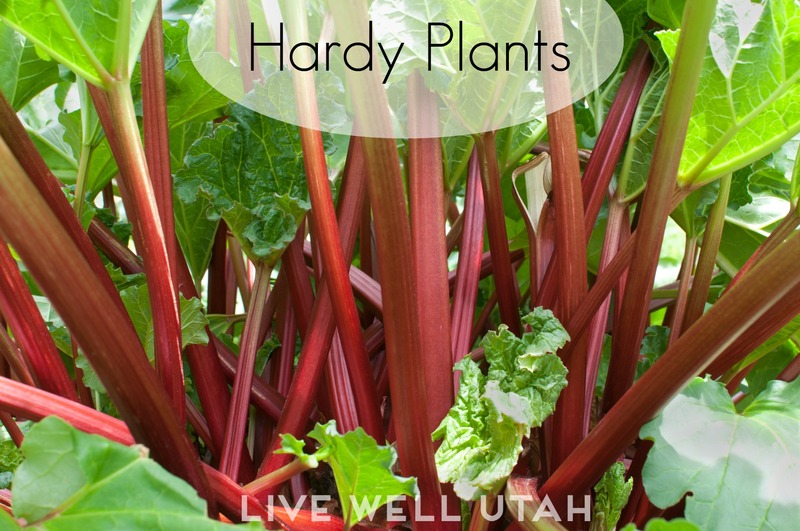 While each location has its own unique weather conditions, here are some tips for planting along the Wasatch Front. The average date of the last spring frost will vary with location and elevation. Listed below are the 30-year average last frost dates for various cities. Hardy plants like rhubarb, broccoli, cabbage and peas can be planted as soon as the soil dries out in the spring. Plant a week or two after “A” group or about two weeks before average last spring frost. 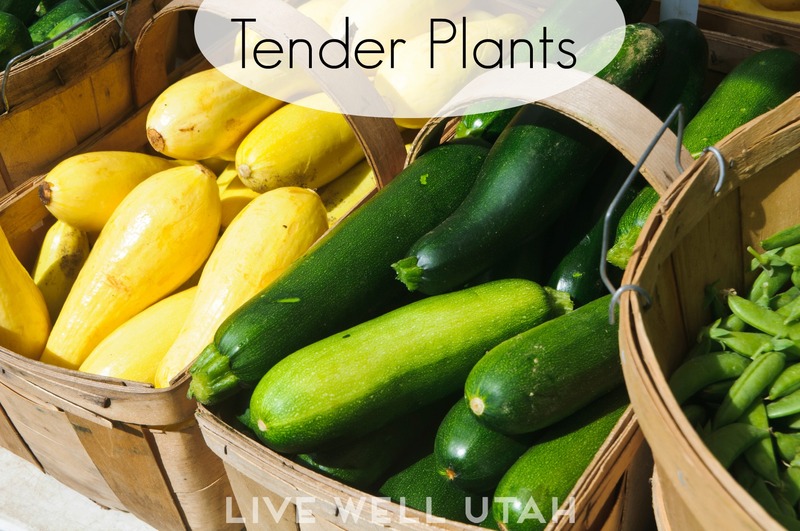 Tender plants like summer squash, cucumbers and sweet corn can be planted around the average date of the last spring frost, about when first apples reach full bloom. Plant when the soil is warm, about two weeks after “C” group. Want all this information in an easy, printable list? Download it here. Interested in a user-friendly, 100+ page guide to successful vegetable and fruit production in Utah? 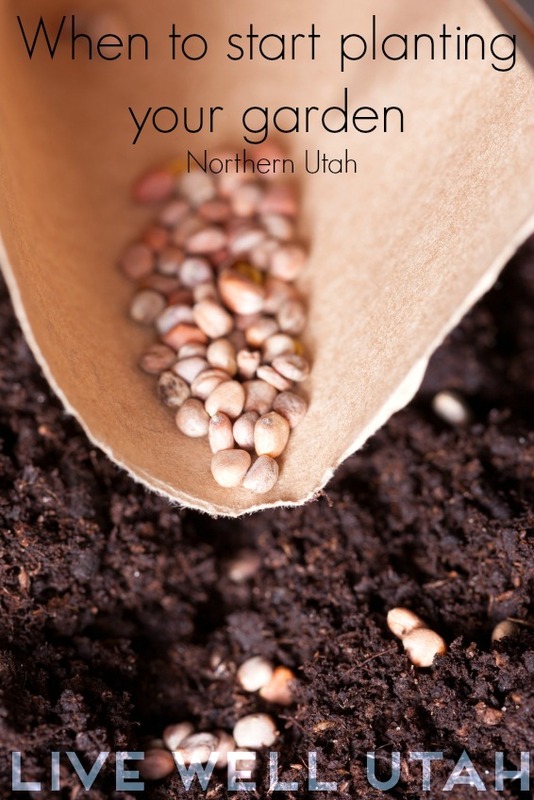 Check out “A Guide to Common Gardening Questions” at: extension.cart.usu.edu. Shawn Olsen is an Extension professor with Utah State University Extension in Davis County. 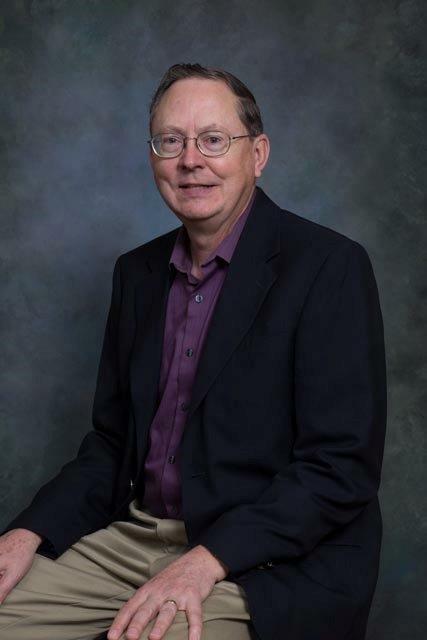 He has recently co-authored two books on growing fruits and vegetables in Utah gardens. For Parowan/Cedar City, group A around April 1, group B around April 15, group C around May 20, and group D around June 1. When should I start planting my starts indoors such as tomatoes and peppers? So with information above on when to plant. Does that mean seeds or your starts? For example group B says to plant 2 weeks before the last frost. Does that mean the seeds or your starts? Thank you. What about bell peppers? I see that “pepper” is in group D, the extremely tender plants. But does that mean peppers, including bell peppers? Or does it refer to a peppercorn plant? Hi Marina, great questions! Here “pepper” refers to bell or hot pepper plants. If you have more questions, feel free to contact your local Extension office and speak to a horticulturist!